As the title states Deskscapes no longer functions after latest Windows 10 Fall update 1809, hopefully we can get a fix soon, the update has only just been released but I thought it might be important info for those who haven't updated yet. I can confirm that I'm also having issues with deskscapes on the latest 1809 windows build. In my case deskscapes works on one screen but not on 2. If I disable my second screen, it works fine. If I enable 2 screens, all I get is a black screen, regardless of what deskscape I've tested so far. Each of my screens are different resolutions yes. My main screen is 4K 3840x2160. My secondary screen is 1920x1200. I'm in the middle of something at the moment so I can't test just now, but I will do it later. Thanks of the info for the meantime. As for drivers, I can't currently update my drivers because the latest drivers from AMD causes issues with watching youtube videos. So I've backdated them to an older more stable version. If it helps, I haven't had any other display driver issues since the update, so I don't think the issue is with the drivers I'm currently using. Nope. Sorry. I am unable to do this as I'm running a three monitor setup with three completely different display sizes and aspect ratios because of the work that I do, so this workaround is no good to me... let alone test. Will there be an update with an actual fix for Dreamscapes 8, or has support been stopped for it? I'm in the same boat as you. It doesn't hurt to test, but yeah, there's no way I would leave my 4K screen all the way down at 1920x1200 on a permanent basis. This is something that would need to be fixed with an update or the program would be considered unfit for purpose in my book. Well... I changed my 1080p monitor to the full screen display size (without saving) and reverted back after my wallpaper reappeared. Didn't need to rinse and repeat on the 3rd monitor, so that is good at least. Unfortunately it is gone after rebooting the computer. Since the workaround is only temporary, I am in agreement with @bignick277 that a fix is still needed. It's not meant to be a fix, just need to know if the test is repeated (by you all) that indeed the problem is gone - knowing this will help with a resolution. Thanks for your feedback and help here. Tested the resolutions on my main screen at 3840x2160, 2560x1440, 1920x1080 and 1920x1200. I got the same result as you. 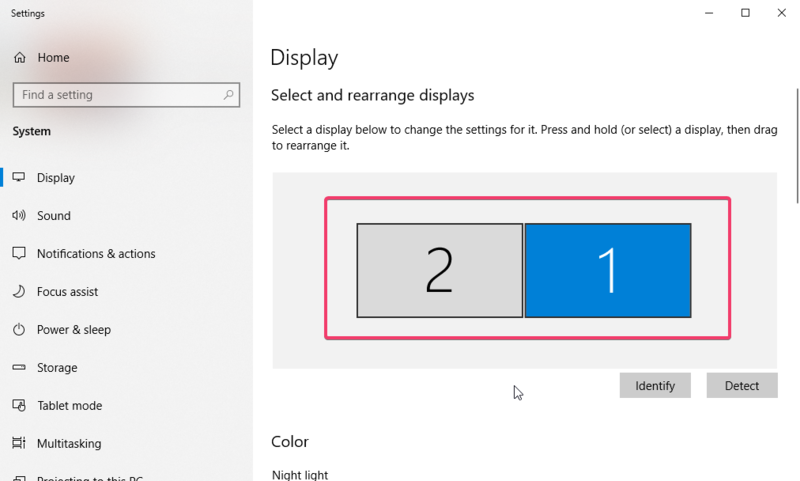 When using dual screens, Deskscapes is only working when both screens are at the exact same resolution. If either screen is at a different resolution, Deskscapes fails completely resulting in a solid black background on both screens. Just in case it matters, I should also note, that like Enoonami, my screens are also not only different native resolutions, but also different aspect ratios. My main screen is 16x9 3840x2160 native, and my secondary screen is 16x10 1920x1200 native. I also tried changing the scaling options to see if that would have any affect, but that didn't make any difference either. I can confirm this too. 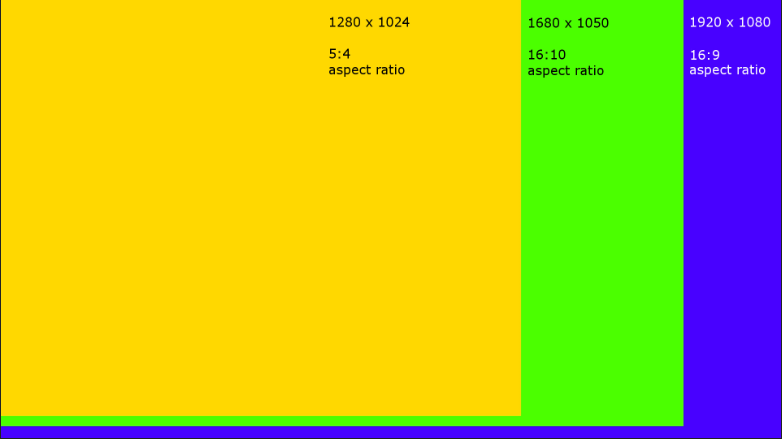 If I set my 2 monitors to the same resolution, ratio and align them horizontally, it does work. But like others have said, this is not ideal with the monitor setup I have. @1080p Ea & @ 5760x1080p combined (NV surround) no issues on my end.. though I havn't tried or needed another other combination. I have the same issue. Two monitors with different resolutions, stopped working after windows update. The feedback on the issue, yes. I removed what was not relevant to the issue, however. I can confirm it's not working with different res monitors here. Microsoft Pulled Windows 1809 v17663.1 from general releases..
if you already have it... just ride it out till the next stable build is dropped..
on stardocks side .. it probably wouldn't hurt to update their current line of available software to work on the latest OS regardless.. Im sure what ever version MS drops next will probably still have the same related issue with the above.. Thanks for the headsup wolfsilverlone. on a side note : On a positive end (atlest for me) I no longer have a DWM.EXE memory leak that DSHost.exe was causing.. /shrugs.. Nothing yet for Deskscape, but I am sure Stardock Dev Team is working hard to solve it. Please be patience. Windows 1809 v17663.17 is being tested as the new deployment build..
Are there any updates on this issue? I'd really like to get my deskscapes working on both of my screens again. It's a known issue and is being looked at but no fix at this time is ready to issue .